We recently announced additions to our manufacturers, including Star Manufacturing. 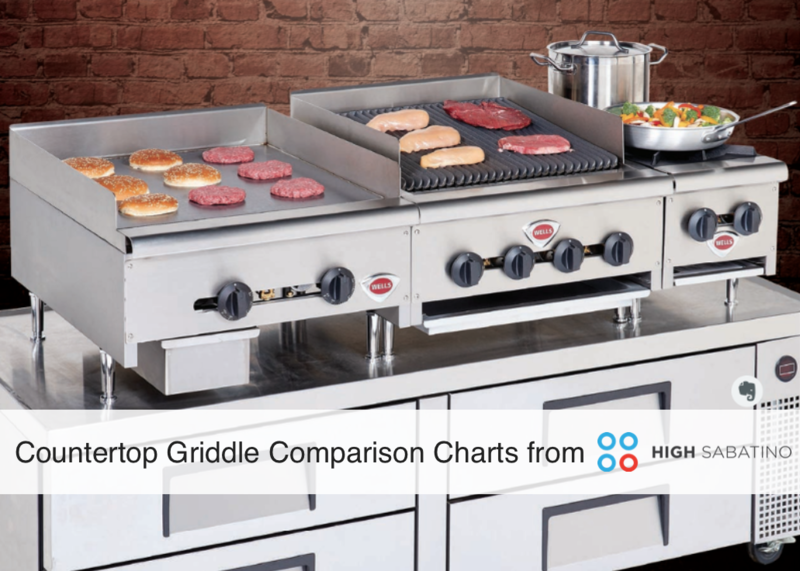 Solutions from Star are wide and varied, ranging from heavy duty griddles and charbroilers to smaller, countertop cooking items like sandwich grills, toasters, hot dog service, and more. 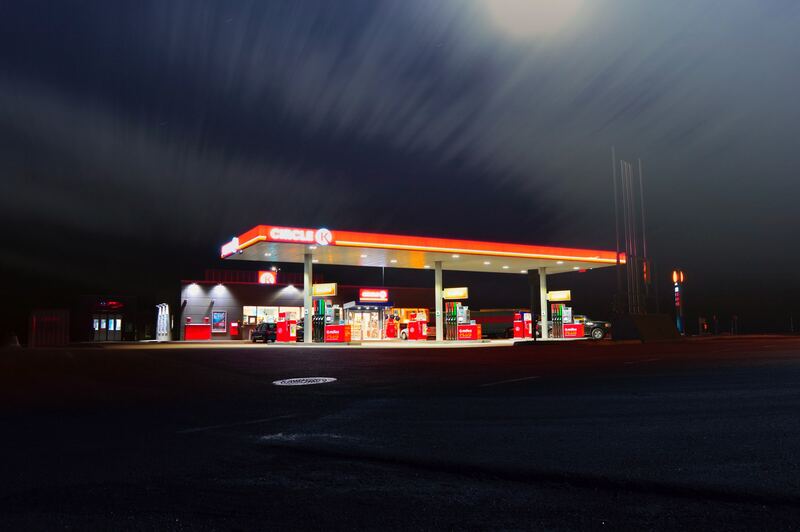 With a quick look at Star Manufacturing, it's easy to see how these countertop solutions can be ideal for convenience stores, so let's take a closer look at essential foodservice equipment for Virginia and Maryland c-stores. High Sabatino is proud to announce the addition of three new lines to our portfolio of solutions: Star Manufacturing, Lang, and Toastmaster. These lines feature the finest in countertop cooking, grilling, frying, and heating for restaurants, chains, c-stores, cafeterias, and more. Every foodservice operation is unique, however, and that's where these new lines truly demonstrate their value.